With the release of Harry Potter and the Cursed Child and the first of a promised five films in the Fantastic Beasts and Where to Find Them series, it’s clear that the Harry Potter mania that took over the world during the whole of the last decade is yet to die away. In fact, this past year has seen the Harry Potter fandom branch out in ways that we haven’t seen before, with the theatre production of Harry Potter and the Cursed Child as a prime example. However, one addition to the fandom which has perhaps received less attention has been travelling around North America and Europe during the latter half of 2016, and is soon to visit the UK. 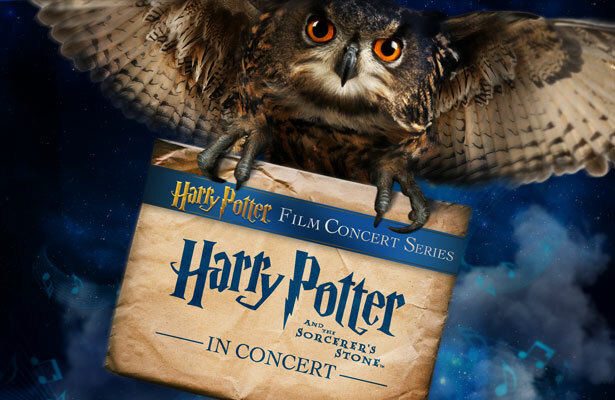 The London premiere of the concert is a particularly special one, as the UK is of course where Harry Potter all began. Speaking to Pottermore, Freer said, “it’s really exciting to come to London with [this tour] and then the rest of the UK. Now we can share this special experience with the UK audiences. Because of course, with J.K. Rowling and where it was filmed, and the background of the story itself; [parts of] the story are set in London itself.” You can read the rest of his interview with Pottermore here. And it isn’t going to stop there. The team behind “The Harry Potter Film Concert Series” plans to continue the story, producing each of the eight films in the same way, meaning that there is a lot more incredible music in store!